I am delighted to be offering some Drawing Life events at ARO gallery in November. An evening of life drawing with 2 models. We will be drawing fast, breaking the speed barrier, with lots of energy while our models move expressively. 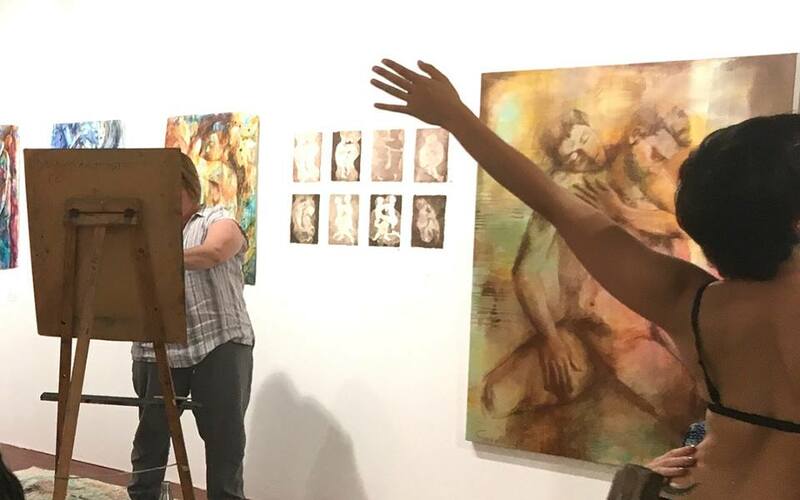 The session will be in the gallery during my exhibition and is designed to be a taster to dynamic life drawing. Drawing energy... the graceful movement of two dancers will be our inspiration for the night. 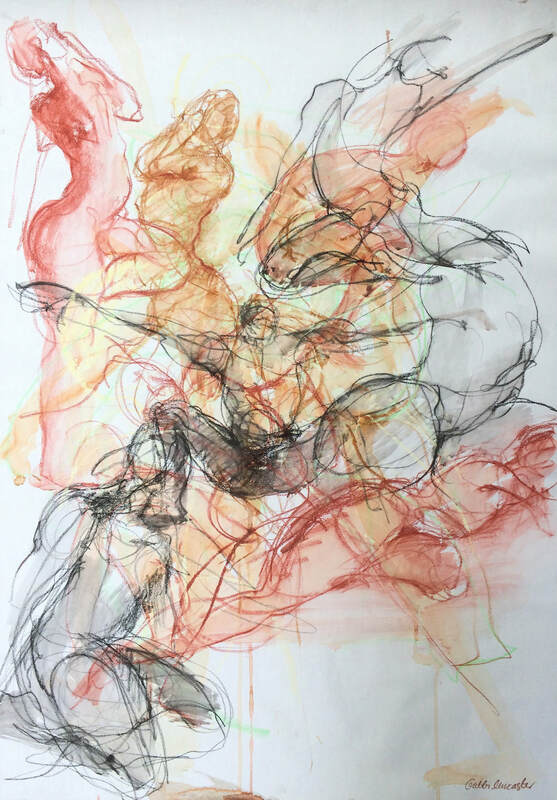 Drawing dancers while they improvise and responding energetically on paper is a unique experience. I'm excited to share a little taster of one of my favourite things. You will need to bring a sketch book and progresso or soft pencil. 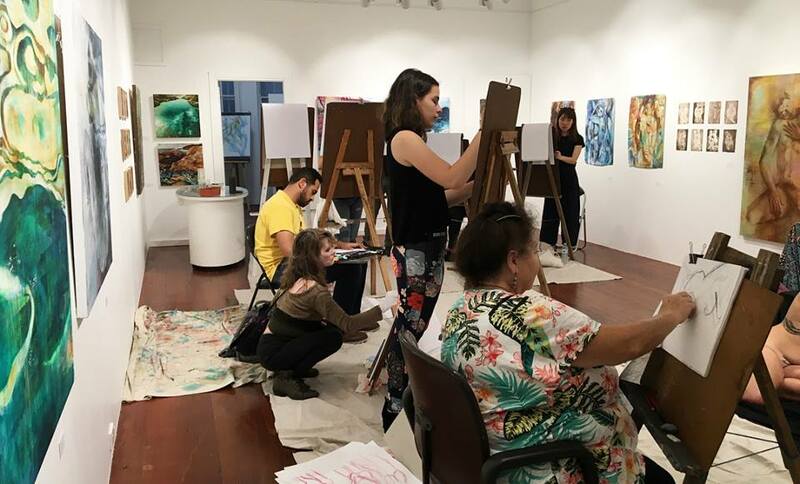 Using music and dynamic drawing exercises it is possible to make an instant connection, bypassing your analytical brain and moving into creative flow. 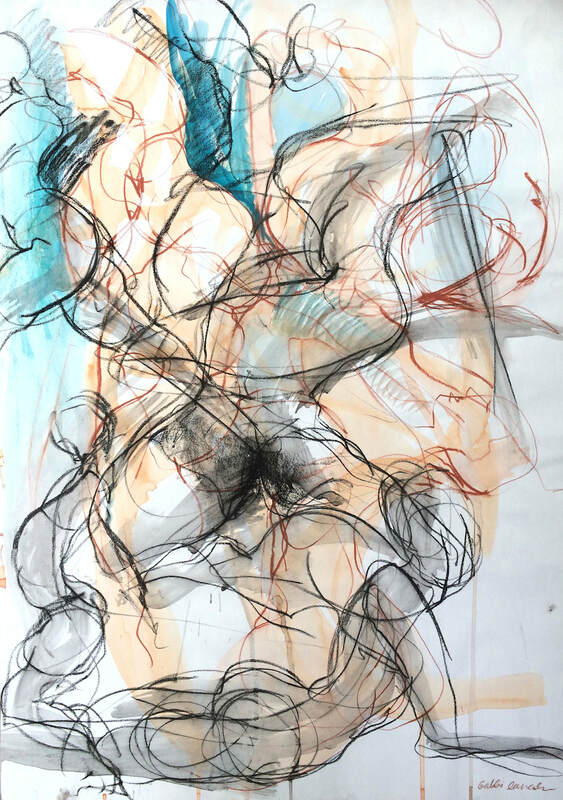 My experience of life drawing is as an awakening and deepening of perception, sensitivity, a way of being. I enjoy moments, while drawing, of being in an altered state, meditative, it is spiritual and I love that mysterious feeling. Sharing these gifts fills me with joy.